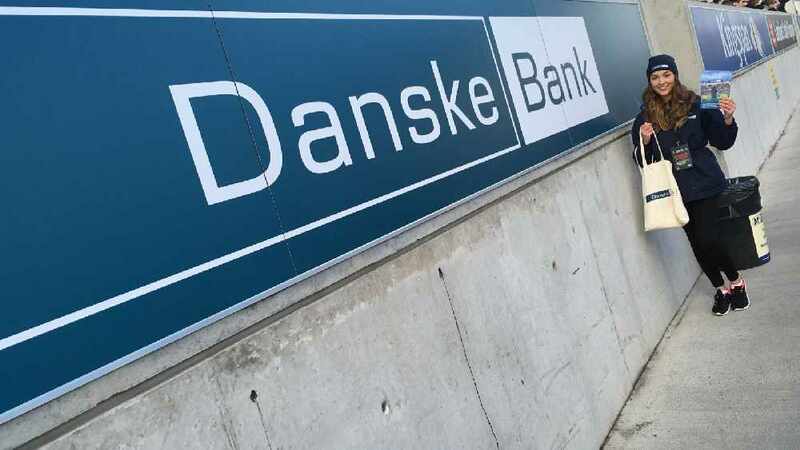 This year Danske Bank are celebrating three of Northern Ireland’s biggest youth sporting events: Danske Bank Ulster Schools’ Cup Rugby, Ulster Schools’ GAA and U18 Schools’ Cup Football. 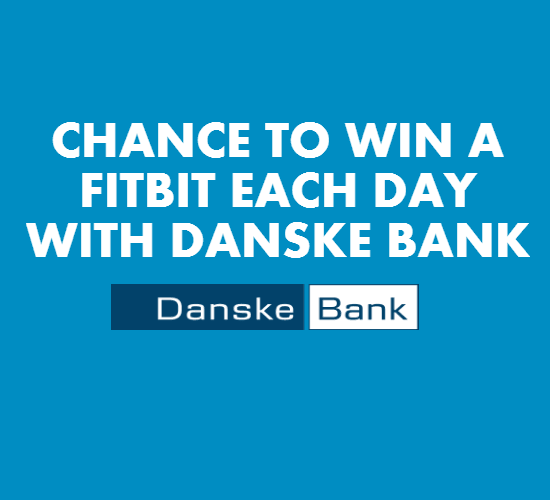 To celebrate Danske Bank sponsoring local youth sport, Q Radio are giving listeners the chance to win a FITBIT (worth £99.99) each day on Q Breeze. Tune into Ibe Sesay on Q Breeze each day next week from 1pm - 4pm for your chance to win a Fitbit Alta Fitness Wristband. To win you must answer the daily question correctly. Only your first answer will be accepted. Should there be a dispute regarding any answers the independent adjudicator’s decision will be final. Limited to a maximum of one prize per person. Must be aged 18 or over to play and a resident in N.I.